Ya'll remember when Stunner dropped Team Hombe with production from Dr Clarence and a stellar chorus from Toby many moons ago? The kicks, snares and high hats signaled a shift in the sonical direction of Stunner in particular and Zim HipHop in general. 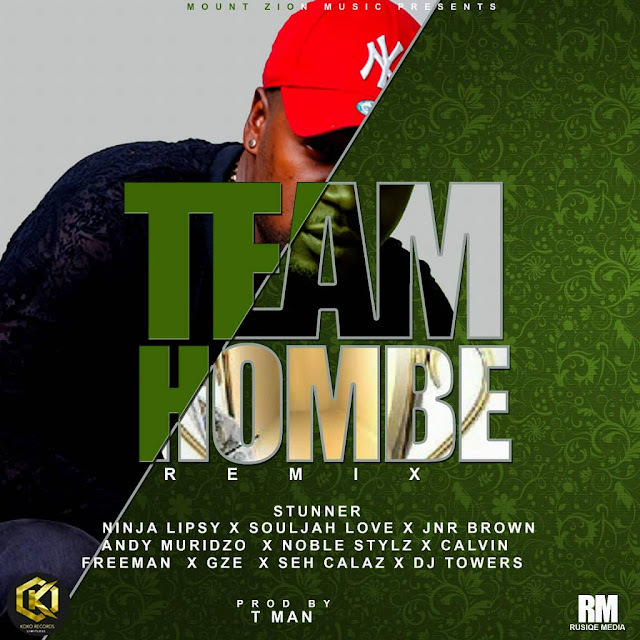 Stunner decided to indulge us with a remix featuring some of the greatest talents from the Zimdancehall and ZimHipHop fraternities respectively.